It wasn't just current fashion that shaped the new Flavors Seating. 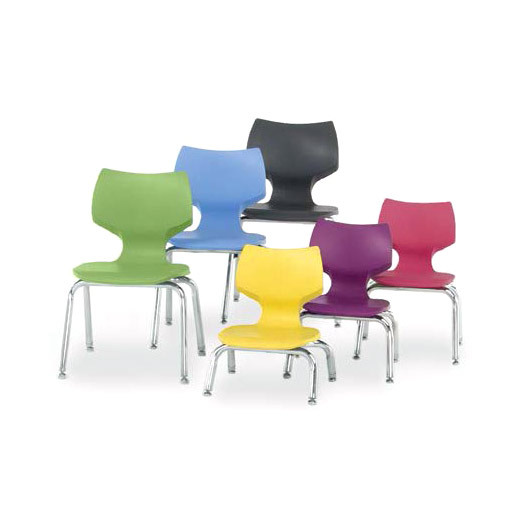 It was also influenced by the demands of the active classroom: Students today don’t always face the front, so the Flavors Chair offers comfort to the student facing back or front, left or right. 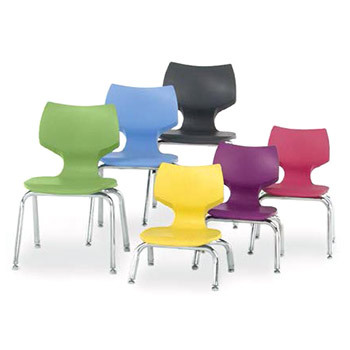 Similarly, the back of the Flavors Chair offers just the right amount of flex to allow the student to move and adjust their posture, which promotes better concentration. The shell rests on the frame, not rivets, to add comfort. High-density polypropylene with color throughout the shell.